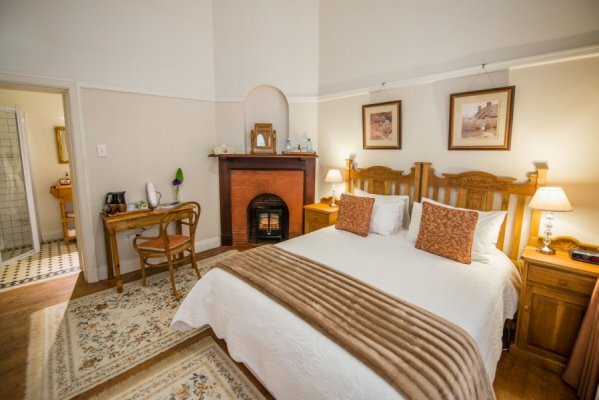 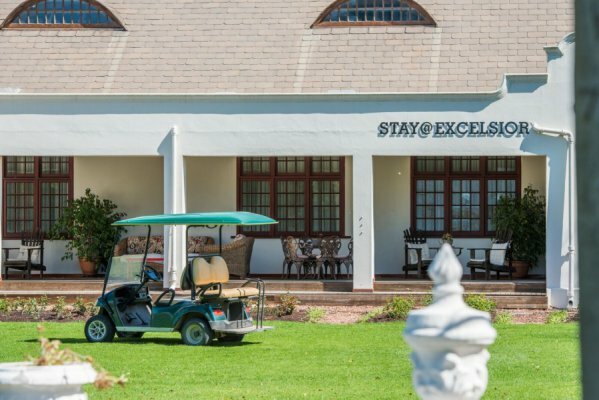 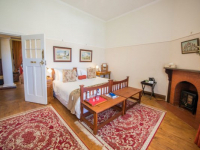 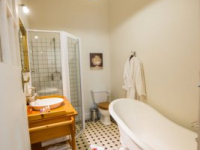 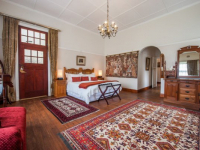 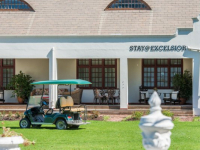 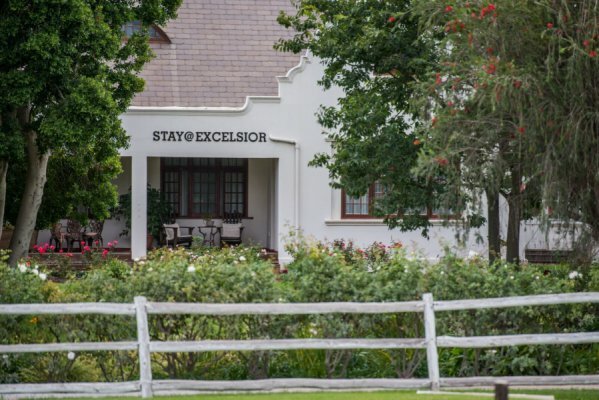 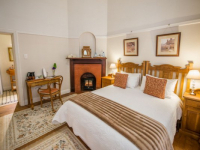 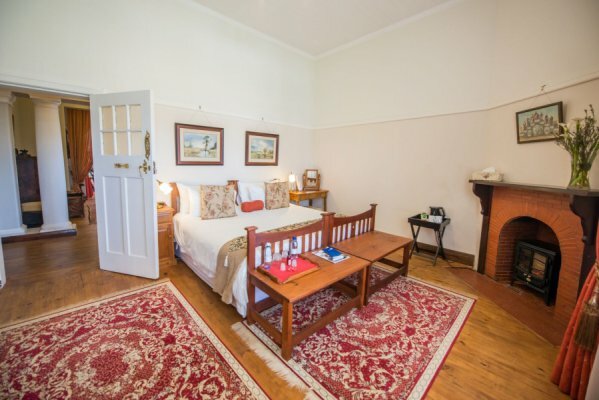 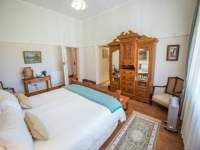 Excelsior Manor Guesthouse offers a serene getaway in the picturesque Robertson Wine Valley. 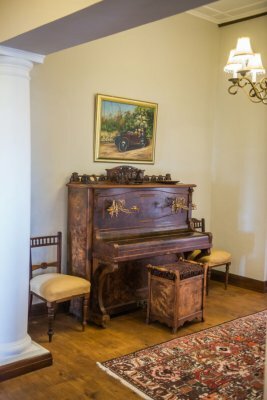 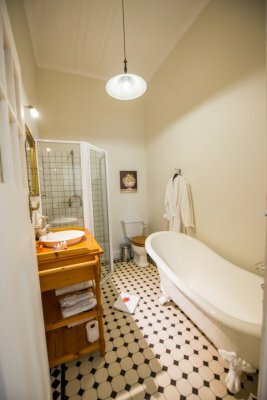 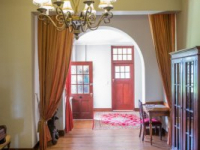 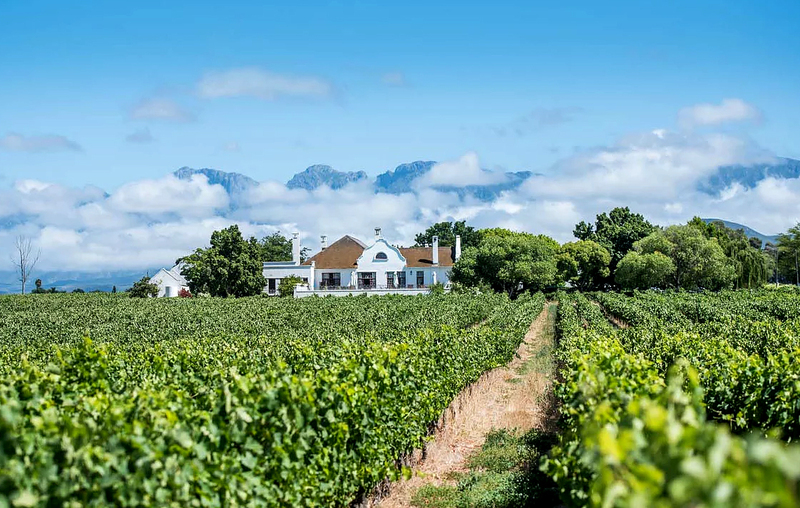 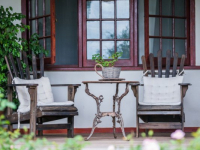 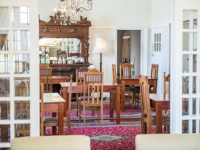 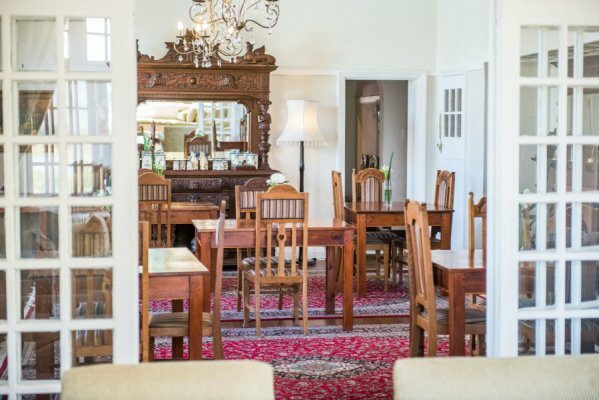 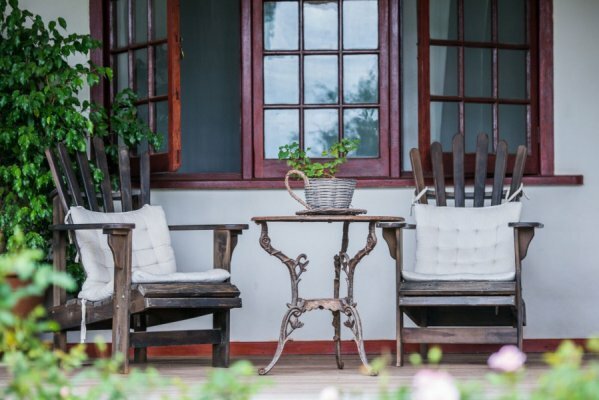 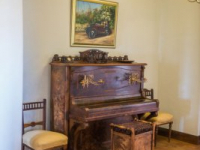 Set on a working wine farm, the Manor is in the revival-style of the early Cape Dutch farmsteads and offers elegant comfort and personal service to its guests. 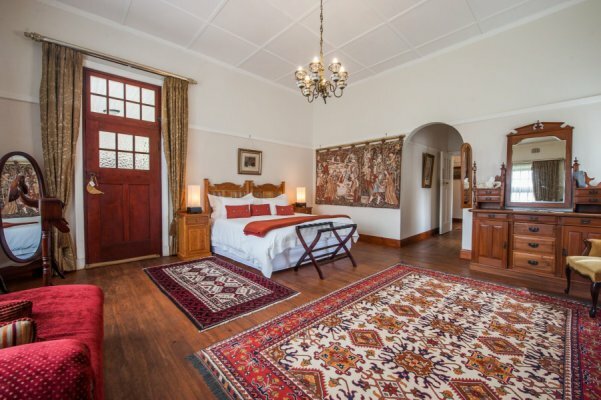 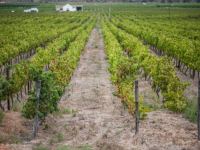 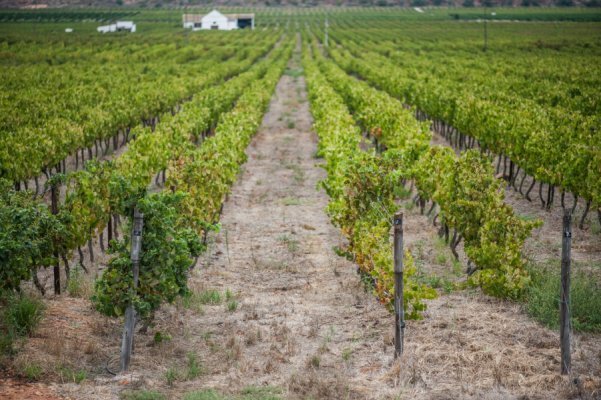 Breathtaking scenery features large vineyards and the Langeberg Mountains. 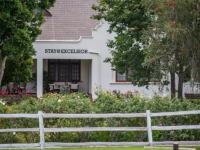 Explore the farm, taste Excelsior wines at the edge of a dam, and take the opportunity to blend, bottle and label your own unique wine. 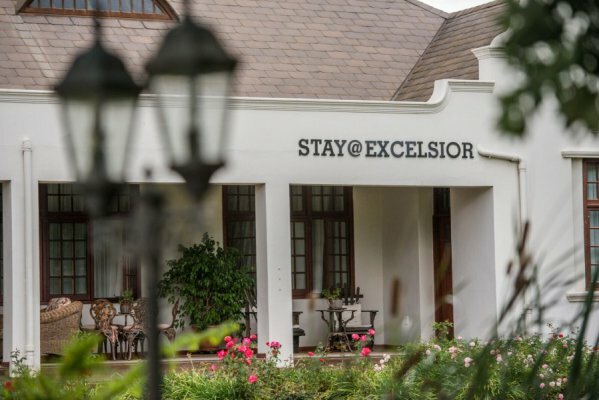 There's currently no specials at Excelsior Manor Guesthouse. 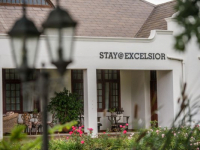 A conference facility at Excelsior Manor accommodates up to 40 delegates. 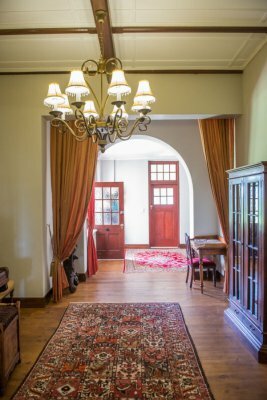 A projector, flip charts, screen and stationery are available for use.